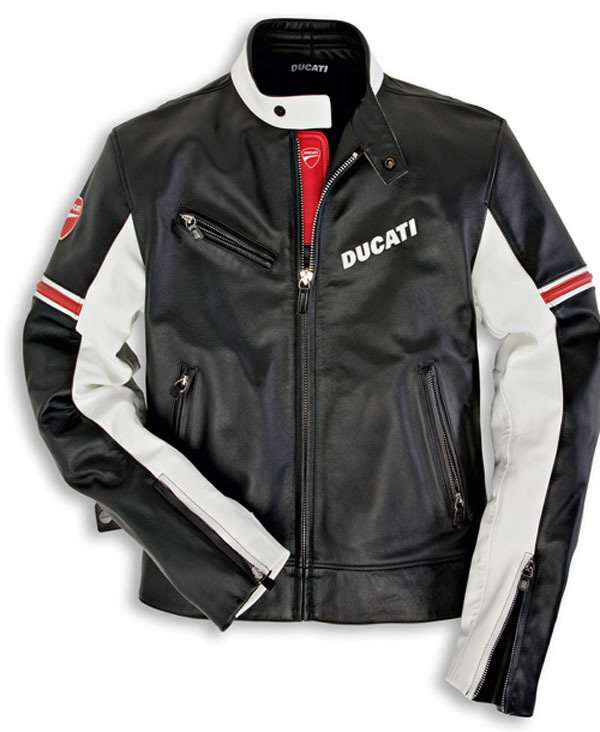 All new for the 2010 season, the new Company leather riding jacket is adorned with them new Ducati shield logo. This leather riding jacket is made of a soft comfortable leather for a relaxed look. It has composite armor in the shoulder and elbow for utmost safety. Finished off with an adjustable waist to ensure a secure fit. This jacket combines a casual look with superior riding apparel. Remove all 5 pieces of armor and use it as a fashion jacket for hanging out when not riding .